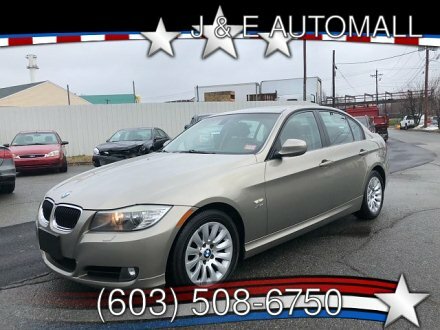 We at J&E AUTOMALL want you to have the best car buying experience possible. We are delighted to help you find your perfect vehicle and offer great customer service. We make car-buying easy with our 100% GUARANTEED FINANCING! ALL CREDIT ACCEPTED - GUARANTEED CREDIT APPROVAL. With our in-house financing, your job is your credit.